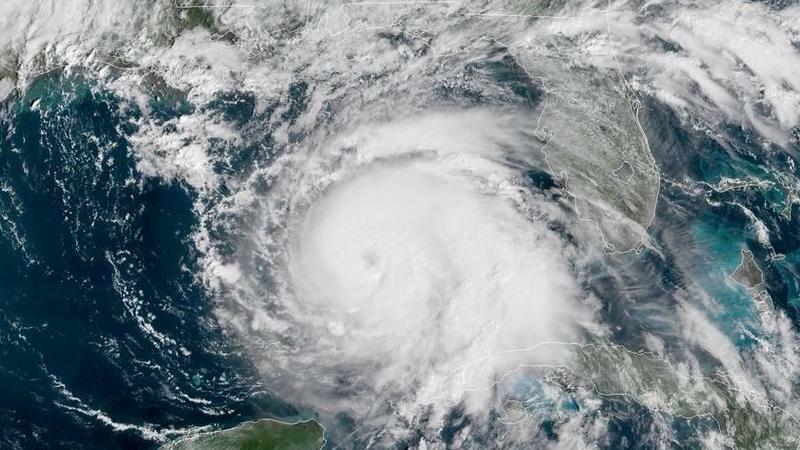 St. Augustine residents can report street flooding and clogged storm drains online as they face potential high winds, heavy rain and above-average high tides brought on by Hurricane Michael. 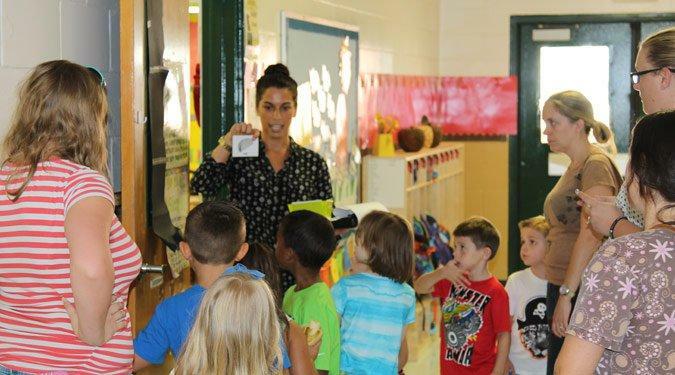 As students and teachers get ready for school to start, St. Johns County is gearing up for the many volunteers who will be helping out this year. 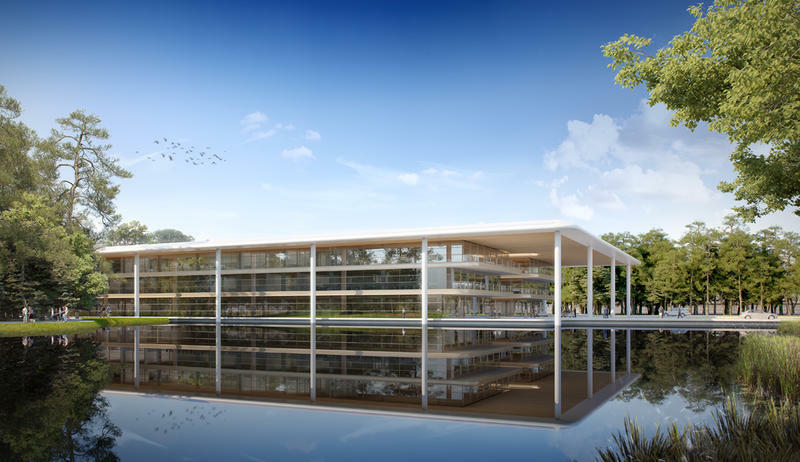 The PGA Tour Friday announced plans to consolidate its offices into one almost 200,000-square-foot building in Ponte Vedra Beach. The pro-golf nonprofit also promises to expand its workforce by 300 people. 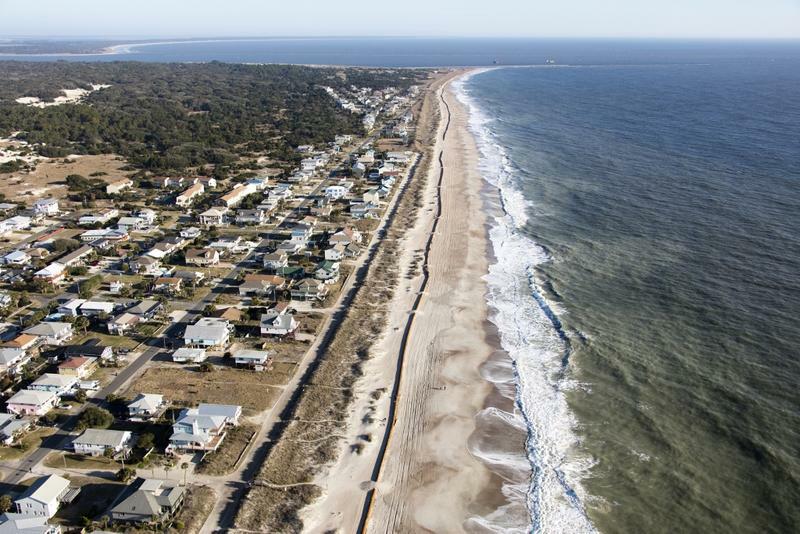 St. Augustine Beach’s Pope Road beach access point will be closed on Nov. 27 due to a beach renourishment project. 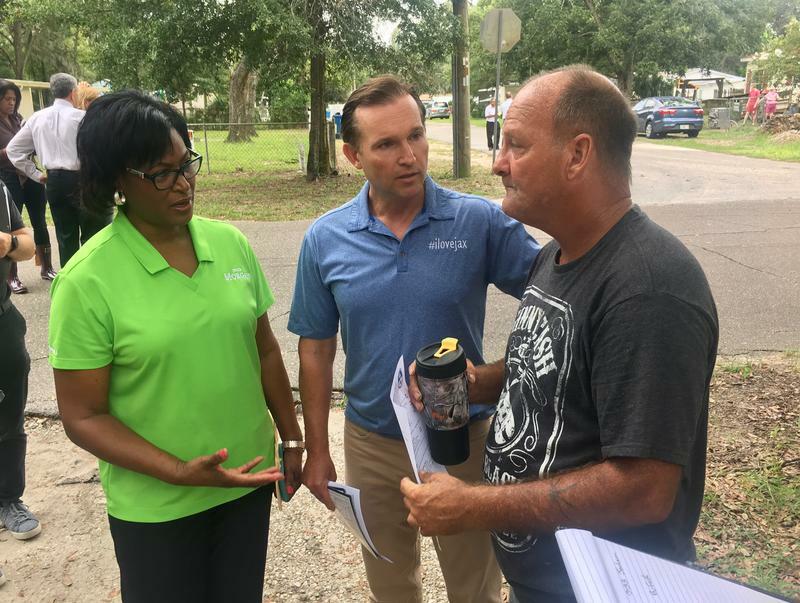 Jacksonville Mayor Lenny Curry spent some of Friday morning going door to door at an Arlington mobile home community. His message to residents: Get out of town or go to a shelter. 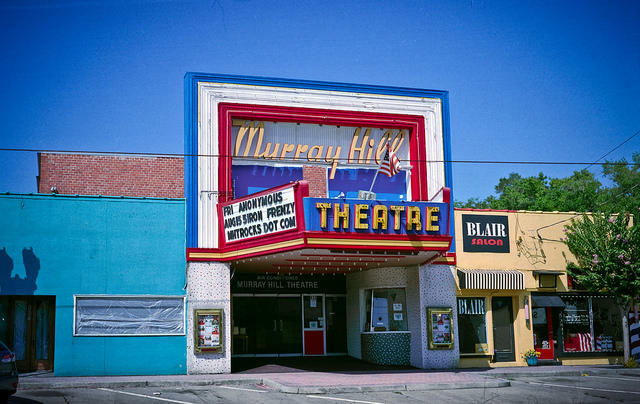 Those who enjoy the resurgence of historic neighborhoods around Jacksonville’s urban core might want to thank a young professional. 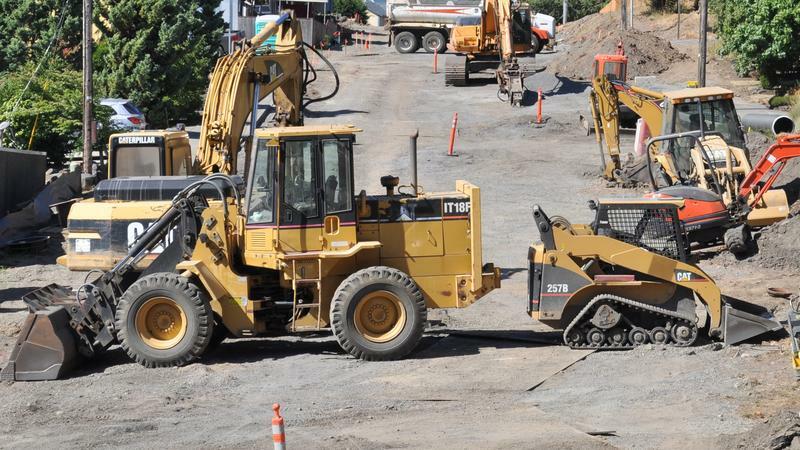 Their affinity for walkable areas with quirky charm is contributing to development booms in places like Murray Hill — and transforming suburban areas as well. 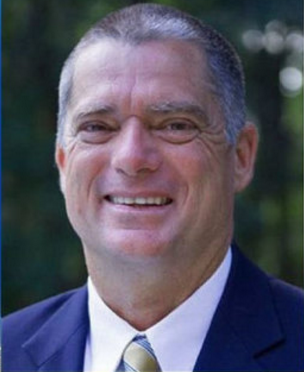 The small Northeast Florida town of Hastings might be dissolved for financial reasons, meaning it would become part of unincorporated St. Johns County. City Commissioners there are deciding whether to put the question on the ballot. St. Johns County officials want to hear what residents think about potential medical marijuana regulations. 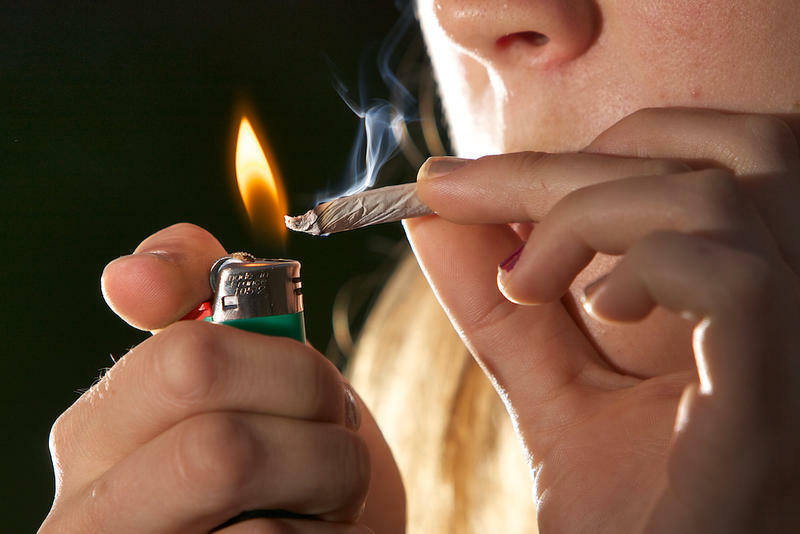 Time is of the essence to pass local rules, with several marijuana bills up for consideration in Tallahassee this legislative session. 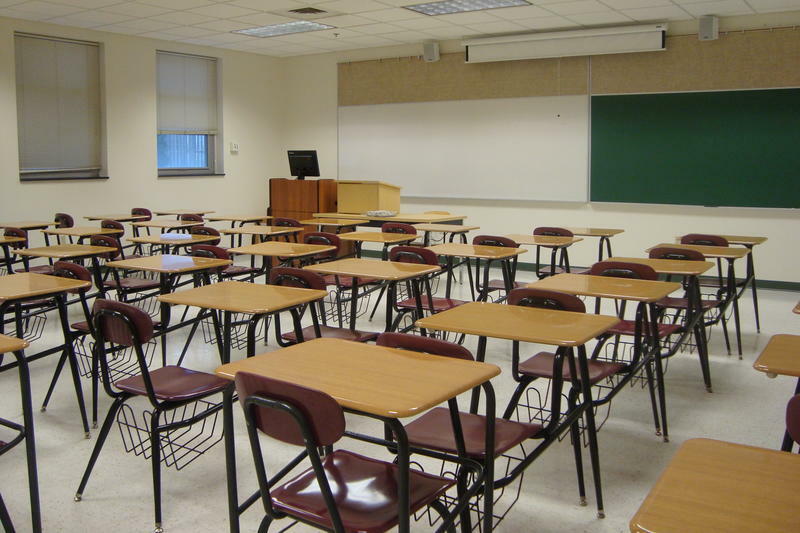 Florida state law now allows students to cross county lines for class beginning next school year. 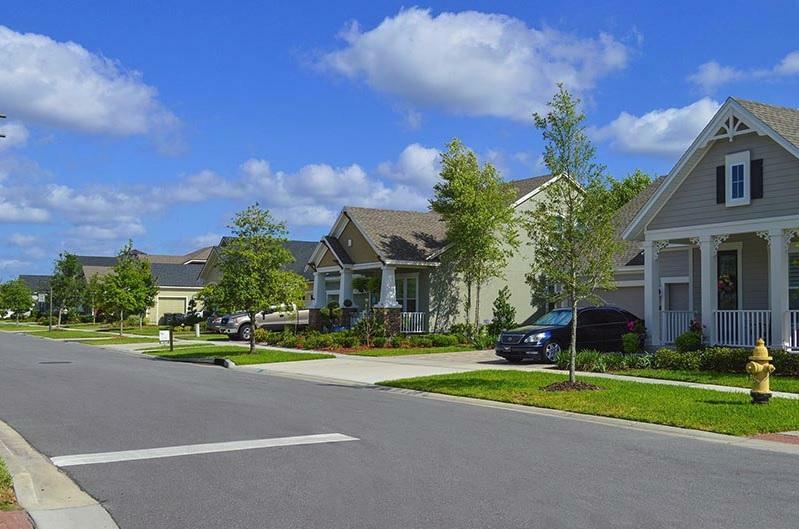 Highly-rated St. Johns County opened its out-of-county application process Monday. 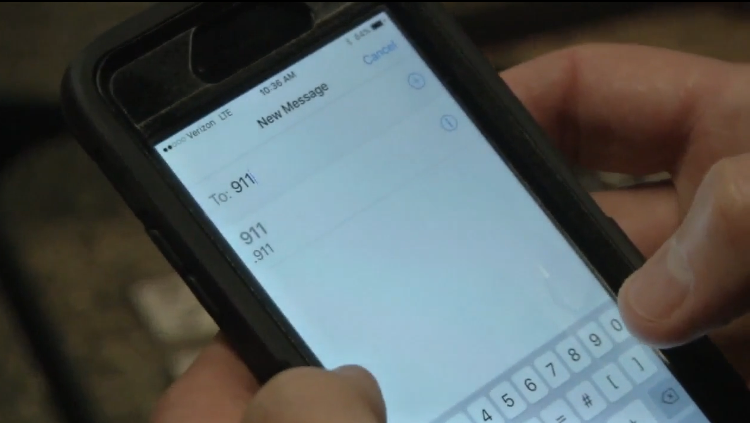 St. Johns County has joined a growing number of area counties offering the ability to text 911 in an emergency. 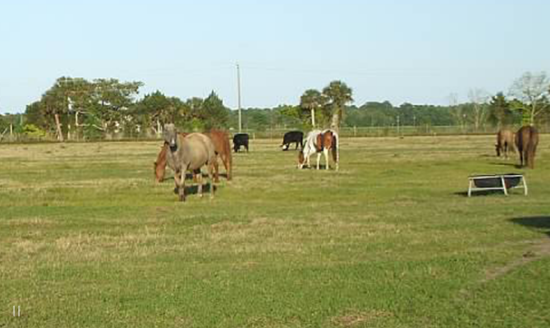 Clay and Alachua counties also offer the service. 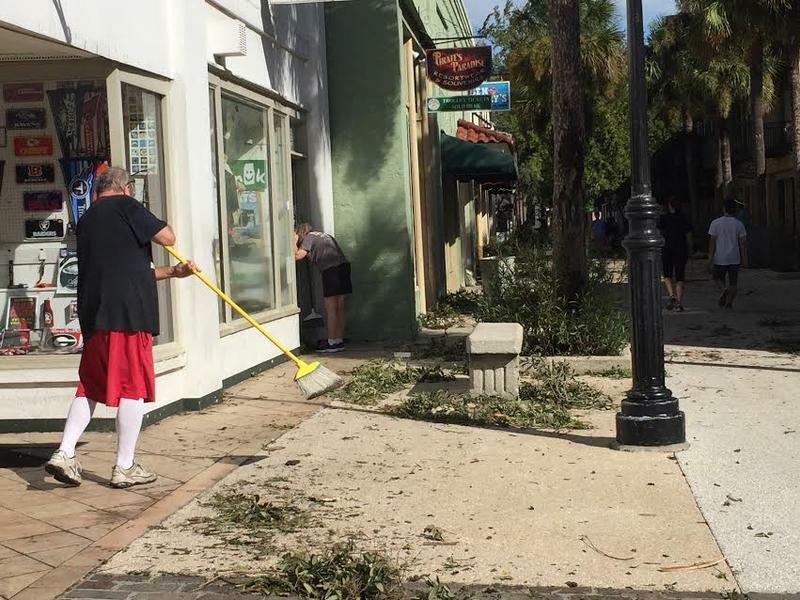 St. Johns County has launched a website where residents can find out when their neighborhood is scheduled for debris removal after Hurricane Matthew. 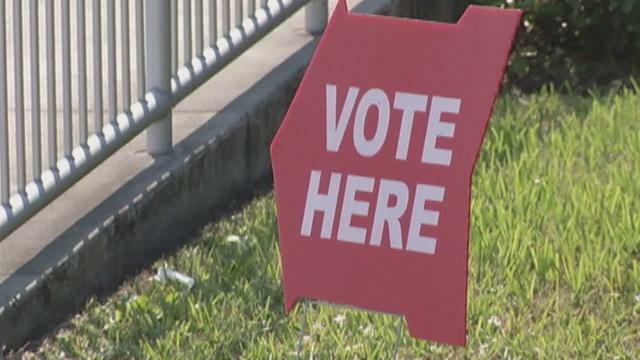 Fifty Florida counties will open early voting locations on Monday. Here's where they are in Northeast Florida, along with times and dates they'll be open before Election Day, Nov. 8. Registered voters can choose any early voting location in the county, unlike on Election Day, when they must vote in their precinct.